Want a video editor to cut out parts of the video or merge video files together? You can easily make it by using a fee video editing program. Since there are various video editors in the website, in this blog, I’m going to list top 3 free video editors for Windows in 2018. You can use the applications on your PC to convert your video files to different file formats like MP4, MKV, MOV, etc. Free CutoMe is a free small tool that allows you to cut any video clip as you want. And you are also able to trim large bunch of movies, videos and camera recordings into small piece files. More importantly, this procedure won’t cause any damage to vide quality. It supports all formats that includes MP4, AVI(XviD), ASF, WMV, MPG, MPEG1, MPEG2, MOV (QuickTime), MKV, M4V(without DRM), VOB, etc. Now, just download and install this amzing tool – Adoreshare CutoMe on your Windows. 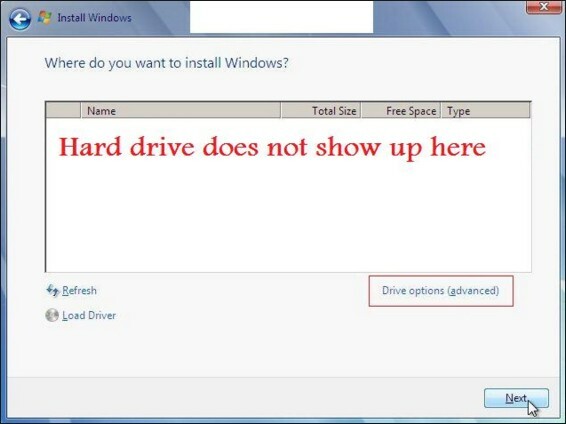 The program will be opened automatically after installation. Click “Open File” button or just drag video file to the program. After loading the video completely, you can preview it within the program. You can use the two cut buttons to drag and drop to cut the video. Set the output mode to the format you want to edit and click “CUTTER” button, your video will be trimmed to the format you set automatically. Freemake Video Converter is another free video edior. 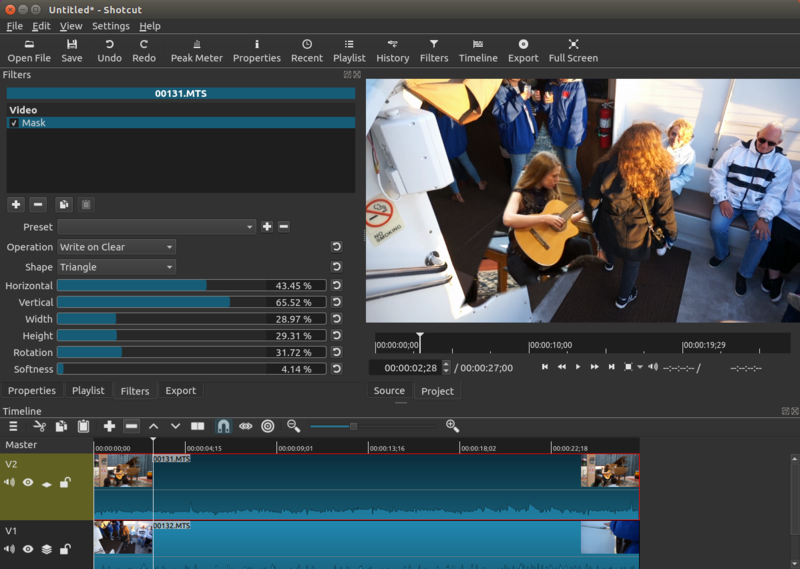 This program contains many features like adding subtitles, clipping out sections, removing or adding audio and merging videos. It is a little bit complicate to use this program to handle videos. You can choose it if you want to do other things besides cutting or joining videos. Shotcut is a professional video editor. But you need to be patient to use this application. Because you need to select many options like editing mode, tool and others to edit a video. If you have adequate free time on editing videos, you can choose this program to edit many details of the video. This video has shown you the best 3 free video editing software for Windows in 2018. The first one is the easiest tool especially for beginners and the last one is for professional. Hope it can bring convenience to your life. 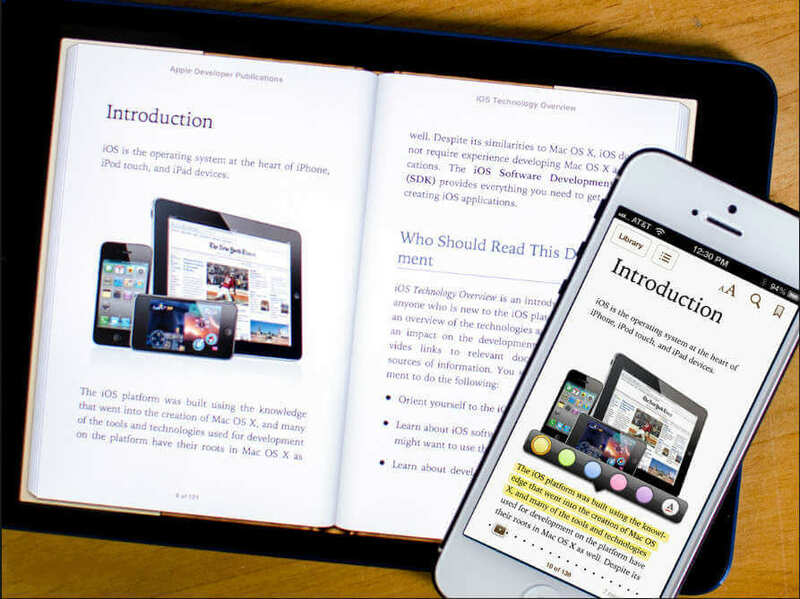 Do you love reading book by using iBooks? It is such a useful reading tool which allows you to open and read kinds of files like PDF, Word, EPUB, etc. And you can also regard it as a kindle that you are able to buy books that you like in the store. Still, do you like to read by your functional iPhone or a larger screen iPad? 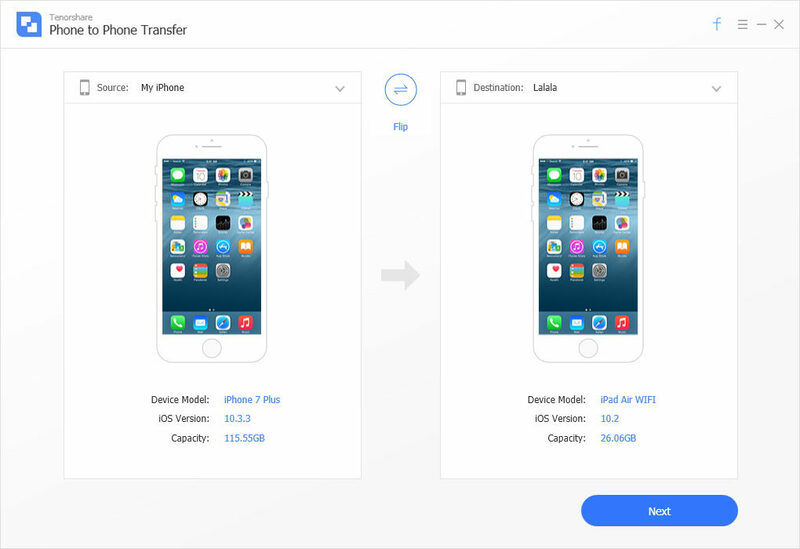 If you find it hard to make decision, we will then going to tell you the top 3 ways to transfer iBooks from iDevice to iDevice, and you can enjoy read on whichever iOS device you like. After turn on the iBooks setting, when you open iBooks app and connected to the net, those books you bought will automatically be in you shelf. For books you have import to iBooks, you might find them unavailable to transfer via AirDrop, but Email can be a good choice. First open the target PDF iBooks and tap share icon which exist on the top left corner, then choose Email. 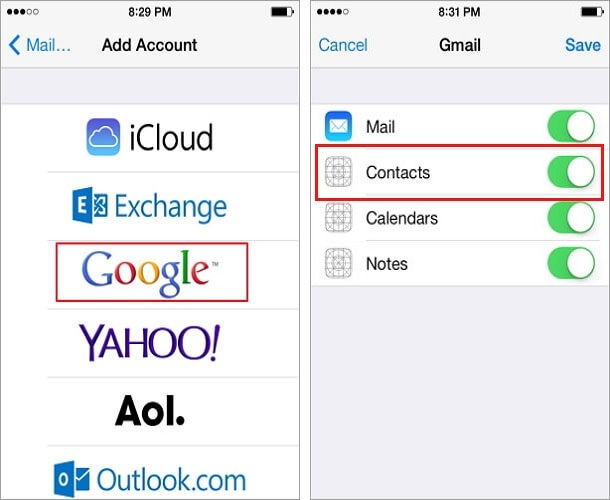 Import your Email information and send it. Receive the Email on another iOS device with PDF attachment and open through iBooks. 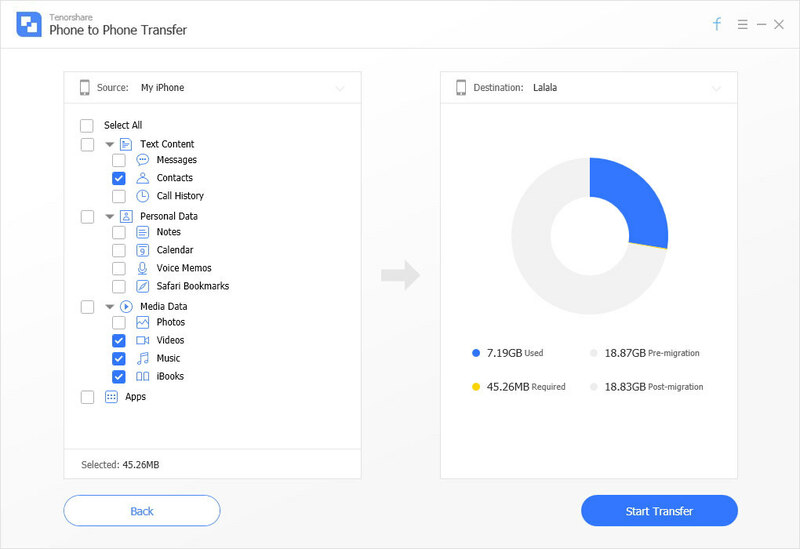 Use third party software can also be a good way to transfer files. 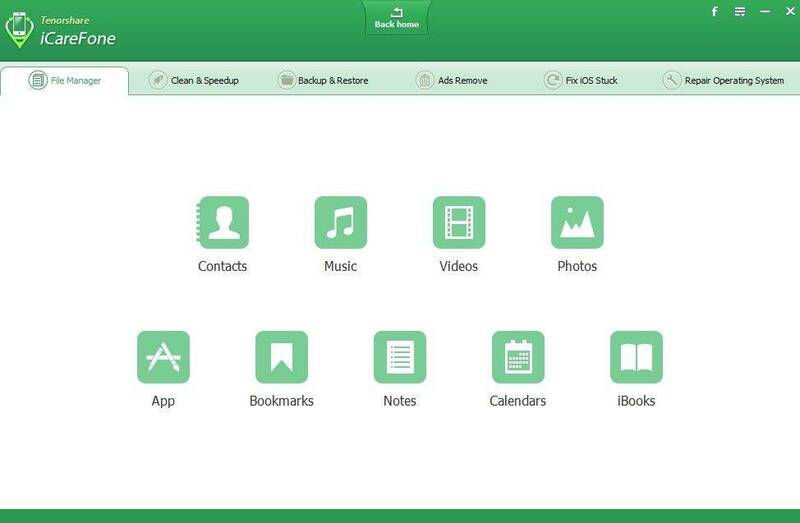 Tenorshare-iCareFone, as a powerful iOS device manager can help you transfer lots of different files which including iBooks. What makes it unique is because that, during the transferring process, iCareFone will help you remove the DRM lock of iBooks. And you are even able to read those DRM protected iBooks in your computer. Launch the program, click “File Manager” >> “iBooks”, and you can preview the books in your iOS device. Export the selected book to your computer and connect another iOS device to iCareFone, then import the book into it. The money you need to spend on its fix is depend on the how serious the problem is. We will list some of the possible situations and provides the solution, hope they can help you fix iPhone 7 black screen after dropped it. You iPhone 7 may stuck in black screen because of some system errors after dropped it. 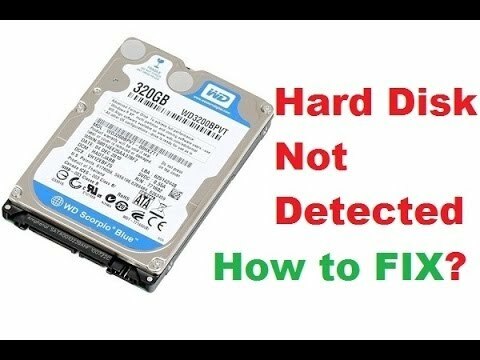 In this situation, you can easily fix the problem without having to spend any money, all you need is a free reboot tool named Reiboot. 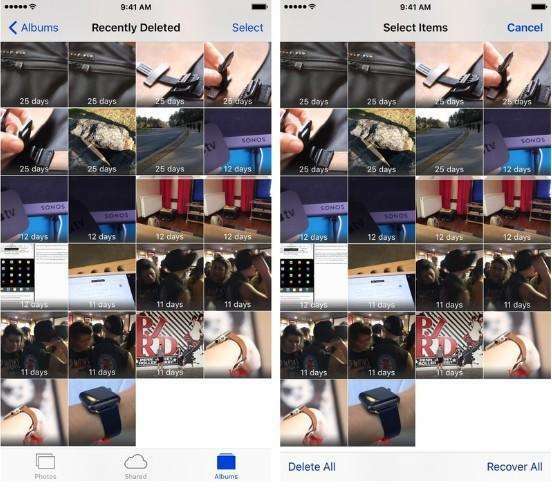 The software can reboot your iPhone 7 with ease, so if your iPhone 7 screen went black, you can try this solution first to check out the software problem. 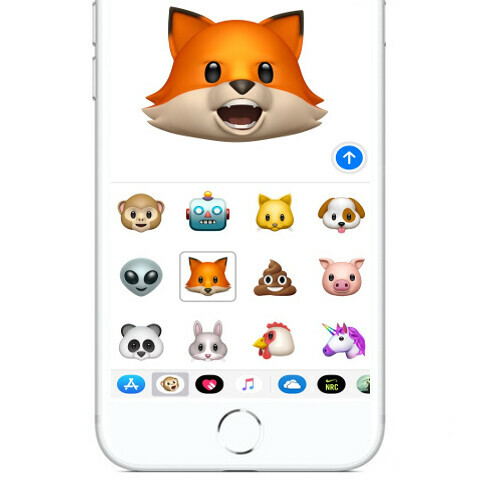 If you there is some big problem on the software, such as iOS crashes, severe damage and other stuck issues, you can also try this tool to repair the iOS operating system. After your iPhone 7 went black screen, you must have tried to restart your phone, if the iPhone 7 still receiving texts and calls and the phone vibrates but the screen stay black, it means the screen of your iPhone 7 is broken. In this situation, you have no choice to change the screen, and unfortunately, the price may more than $100. If your iPhone 7 shows no activity however much you try, it may be due to an internal problem, such as the link cable is broken. In this situation, if it is under 1 year old you can try to get AT&T or Apple to replace it, just say it turned off out of nowhere. If out of warranty, then you need to find a repair shop to fix your problem. To prevent your iPhone 7 screen turns black after dropped it, we recommend you to use a case, which can protect your iPhone in a certain extent.